I usually use blender for 3d modelling but this is the first project where I've started using just ZBrush for making the base mesh to final texturing. 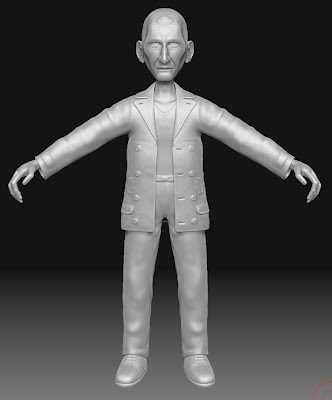 I'm using this as a project to learn how to use ZBrush so it's going to be a slow process. 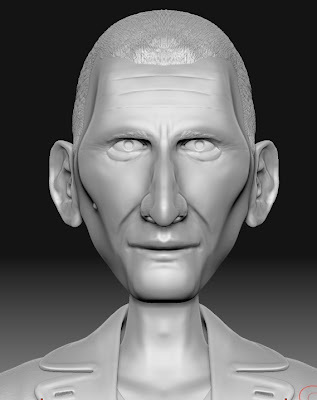 It's currently just a work in progress but I'm aiming this to be the basis for future Doctor Who characters.